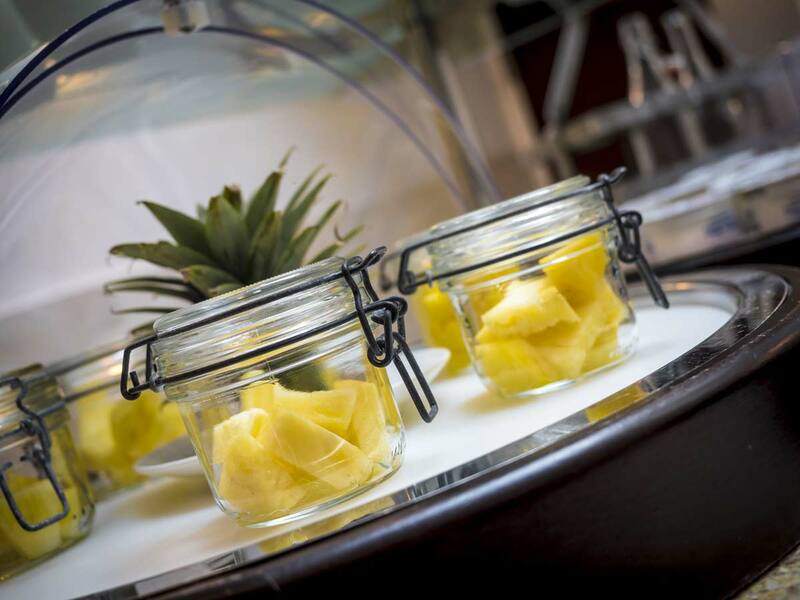 Breakfast is served at your convenience at the breakfast buffet or in room, giving you an easy start to the day. We favour the use of local produce sourced from organic farming, encouraging environmentally friendly and “Made in Savoie” products. Breakfast is served from 7am to 11am. 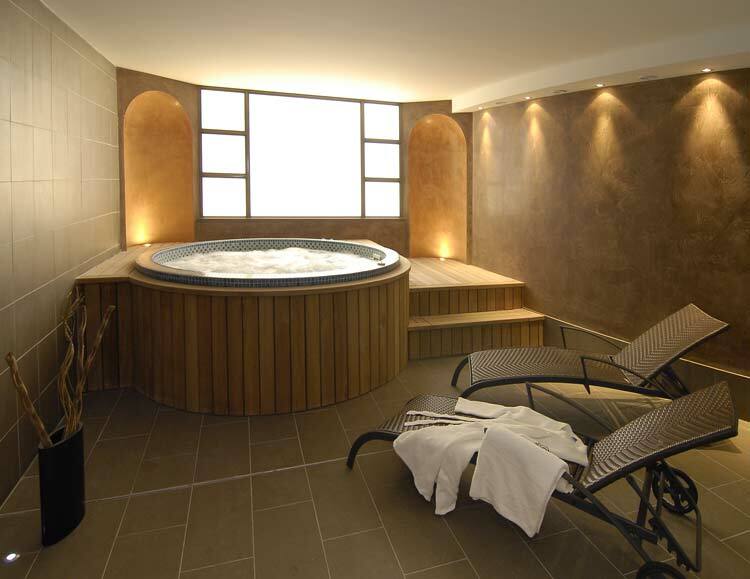 After a demanding day at work, on the slopes, out exploring or just as a treat, Hotel Le Pré Carré offers a free relaxation area exclusively reserved for hotel guests. Enjoy the use of a freely-accessible sauna and jacuzzi. No reservation required. Open every day, from 3pm to 11pm. No additional charge. 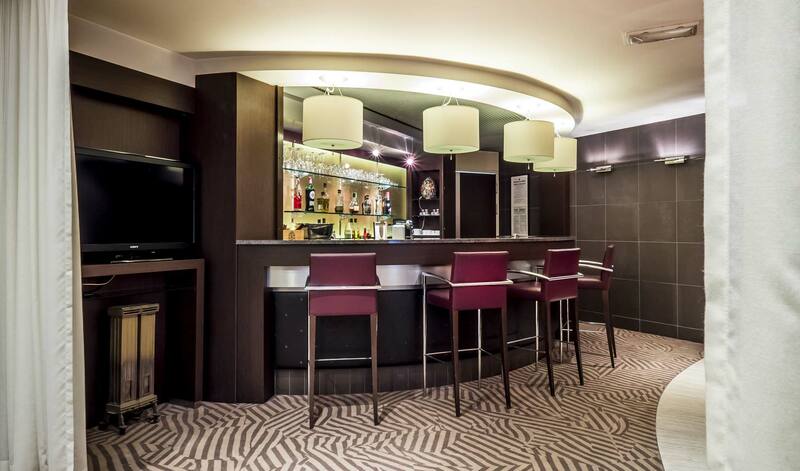 The underground garage at Hotel Le Pré Carré is completely secure and monitored by video surveillance 24 hours a day. At an additional cost, €12/day. By reservation only, subject to availability. Electric car charging points are available for use by hotel guests.